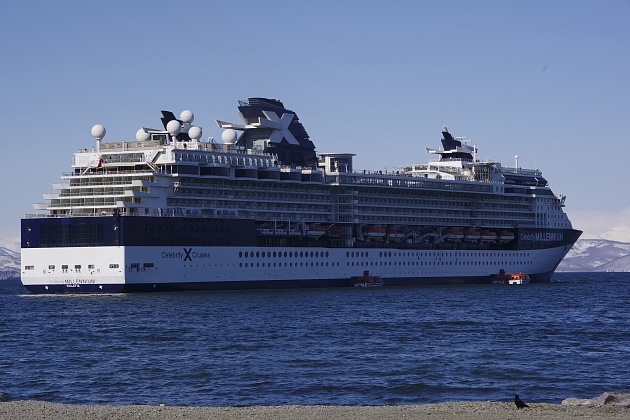 The passenger liner “Celebrity Millennium” approached the shores of Petropavlovsk-Kamchatsky. This is the first cruise ship in the new season. “The liner came to us this morning from Japan. On its board 2,089 passengers from the USA, Japan, Canada and other countries and 961 members of the crew. During the day, excursion and tourism programs are planned for the ship’s passengers, “Pacific Network said. In the evening the cruise ship will leave Avachinskaya Bay and go to Canada. “Celebrity Millennium” is one of the largest airliners, which we are waiting for this year off the coast of Kamchatka. The next big cruiser – “Norwegian Jewel” will approach us on May 14. In total, within the cruise program in 2018, 15 ship calls are planned. 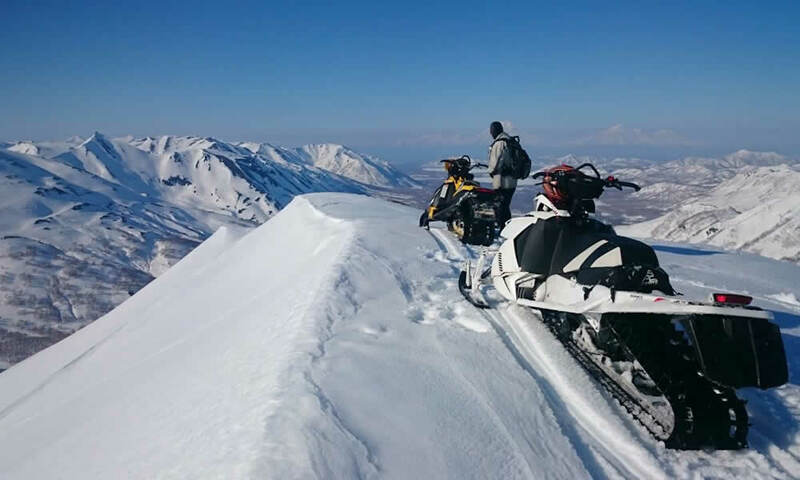 The total number of tourists who can visit different areas of Kamchatka will be about 6.5 thousand people. Let me remind you that last year 12 cruise ships with a total number of passengers came to us – about 5.6 thousand. The Celebrity Millennium liner has regularly visited the port of Petropavlovsk-Kamchatsky for the last 7 years. Ship agent “Celebrity Millennium” – LLC “Pacific Network”. The vessel has a length of 294 meters, a width of 32 meters. On the ship there are 11 decks, 975 cabins.